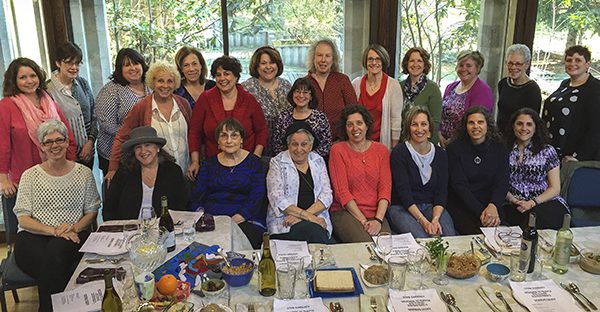 Temple Etz Chaim’s Sisterhood is a place for making friends while serving the Temple and its community. The purpose is to strengthen family life and Temple life; and to provide a variety of opportunities for involvement both in the Temple and in the community at large. 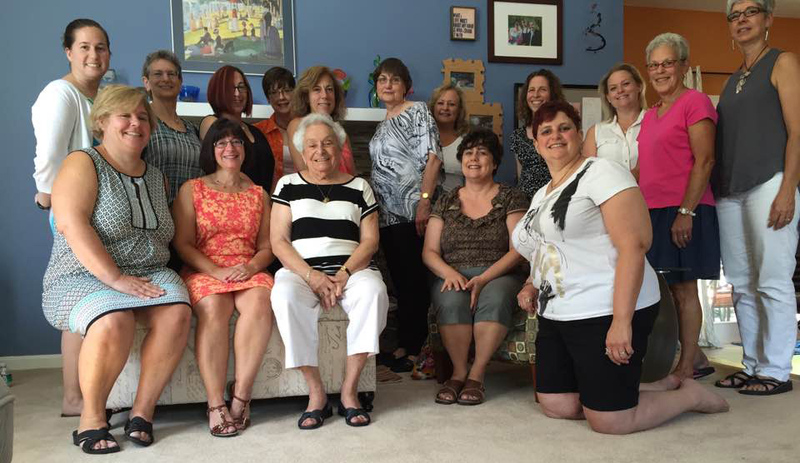 There are several fundraising initiatives that Sisterhood supports. At the end of each year, the funds raised are divided and donated to the community and to the Temple. 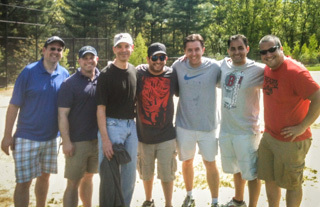 The Brotherhood consists of both Jewish and non-Jewish men from our Temple. Since we don’t have anyone as chairman or an official leader, we do not have actual meetings, but rather, have events that we RSVP to and have some fun. In the past, we went bowling, had a poker night, attended a PAW SOX game and had a beer tasting night, so we can actually meet one another and get to know who we are before we do anything that is really big or involved. We also worked with the Sisterhood to organize the 4th of July booth (one of the Temple’s fundraisers) and assemble the large Menorah for Chanukkah. The Brotherhood is also responsible for the oneg on Chanukkah. We usually have our events on a Monday evening and we usually have about 15 men show up for each event. Publicity for our events are in the TEC Times bi-monthly enewsletter, so keep an eye out for them. We are also trying to get a list of men who are interested in a group like this, so please e-mail us and let us know that you are interested and we can put you in our e-mail distribution list, so you’ll always know what we are up to. 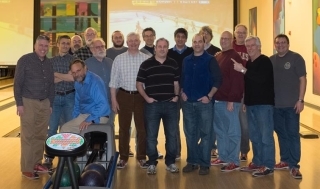 In all, we are just a group of guys that want to get together in a friendly setting with no pressure. Some of us organize an event in hopes that we can continue the bond that we started and that by trying new things, we can learn and have fun doing it. Since we are with friends, the safety net is strong for anyone who wants to try anything new. Recently, we held a Scotch and Poker tournament to raise some money for the temple. Thank you for the members of the Temple Etz Chaim Brotherhood for your generous recent contribution toward the purchase of the new High Holy Day prayerbooks, Mishkan HaNefesh. You have placed a bet on our Temple, and I know that in terms of our community, it will come up aces.